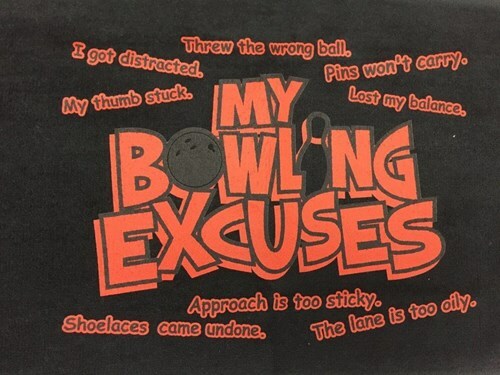 This Master "Bowling Excuses" black towel will give you lots of laughs! Due to the time it takes to produce the Master "Bowling Excuses" Black Towel ball it will ship in immediately. We cannot ship this ball outside the United States.